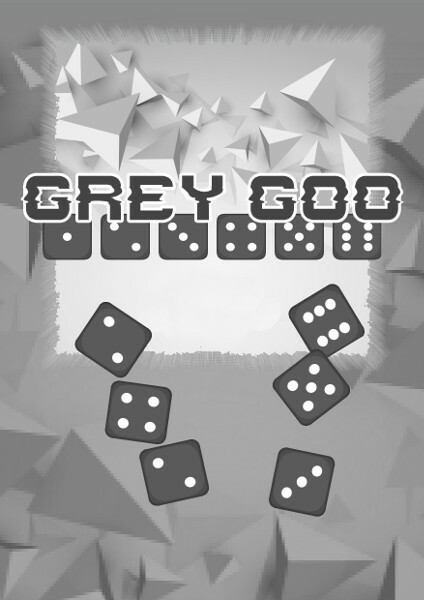 Grey Goo is a board game playable with conventional D6es and a chess or checker board, where you and your opponent play a replicating colony of nanobots, seeking to control enough of the medium you’re both growing in to take over the cell! 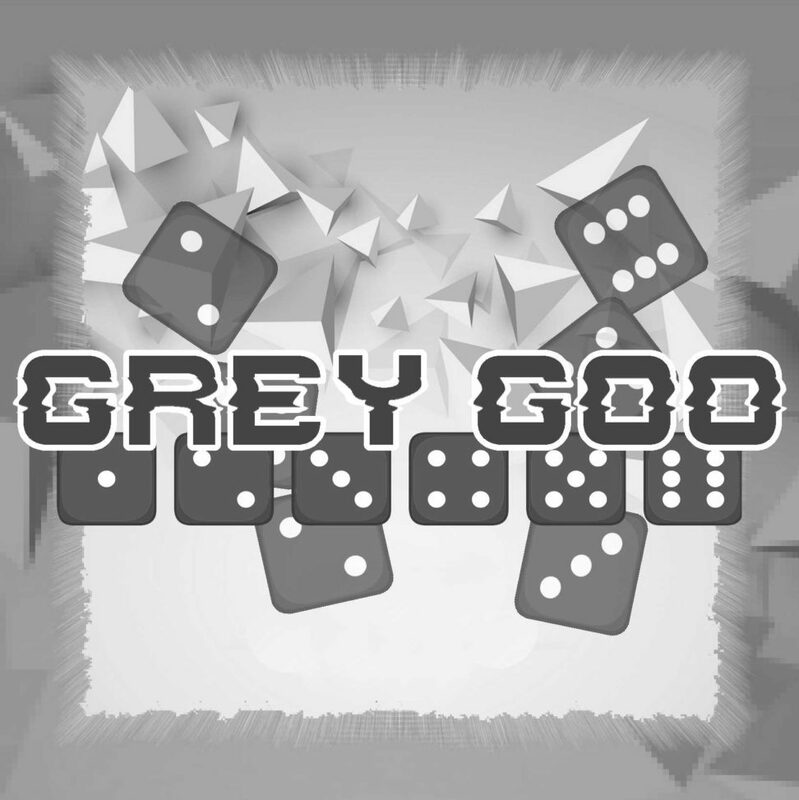 Want to Buy Grey Goo? The digital version of Grey Goo is still a pay-what-you-want title! Feel free to download, enjoy, and share with your friends!